Chloe has been working as a dental nurse alongside Fergus since 2010. She qualified in 2012 with the National Examination Board for Dental Nurses. 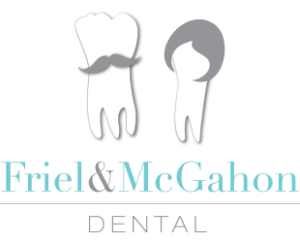 Since qualifying she has also received a certificate in radiography in the Dublin Dental Hospital. 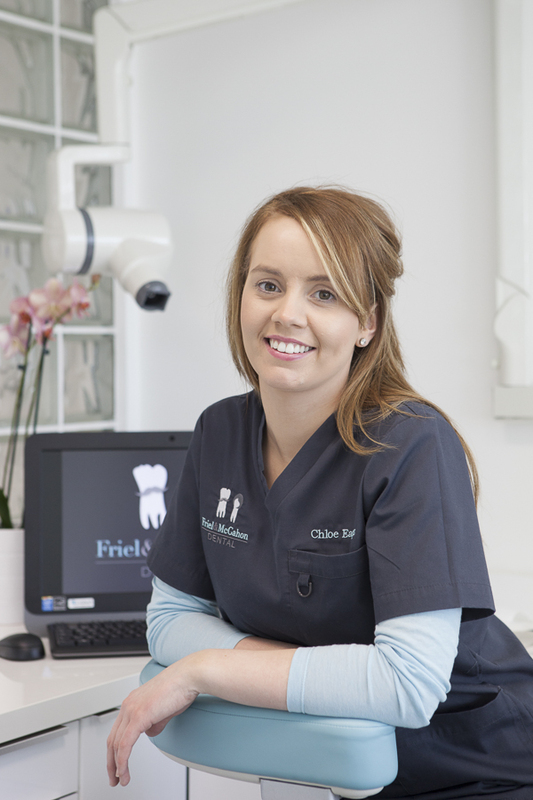 Chloe is invaluable to the practice, both in and out of surgery. She has an eye for detail and helps keep the practice looking great. She is really friendly and shows great compassion to patients. In her spare time she loves to bake, her rocky road being a firm favourite within the practice.